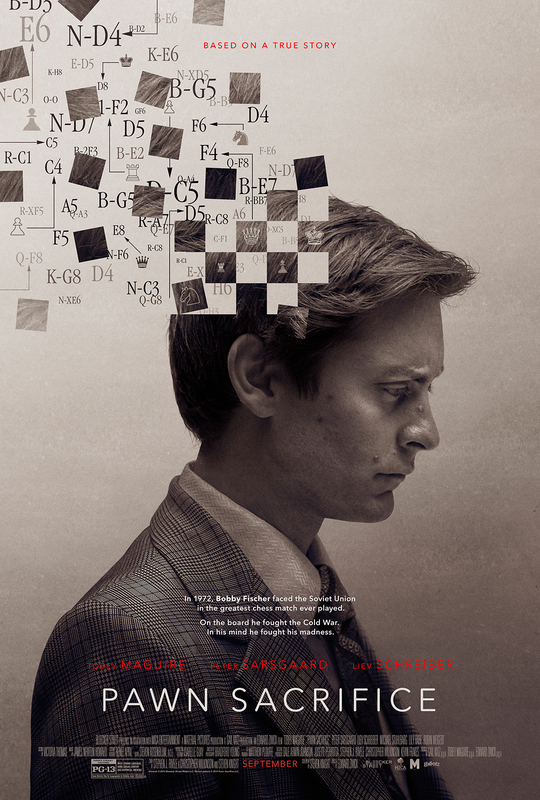 Directed by Edward Zwick and written by Steven Knight, this biopic chronicles famous chess champion Bobby Fischer and his historic faceoff during the Cold War with Boris Spassky at the 1972 World Chess Championship. Tobey Maguire plays Fischer and Liev Schreiber plays his opponent. The cast also includes Lily Rabe and Peter Sarsgaard.